NO TIME TO PROGRAM YOUR SIGN? IS YOUR SIGN A LIABILITY OR AN ASSET? Can “saving money” by doing your own content, really be saving money if you are losing sales? 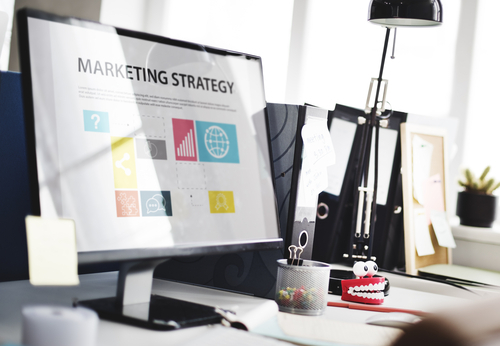 Let a professional, reliable, and experienced expert create content that you can trust will increase your sales. Your sign is more than an Expensive Toy! 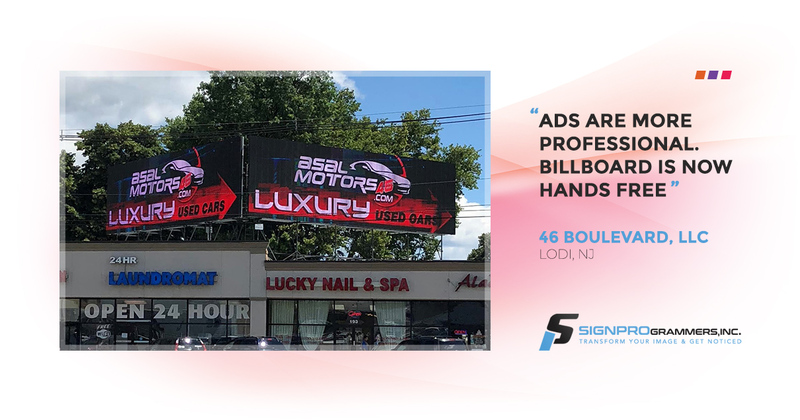 of using targeted ads that increase your sign’s potential. 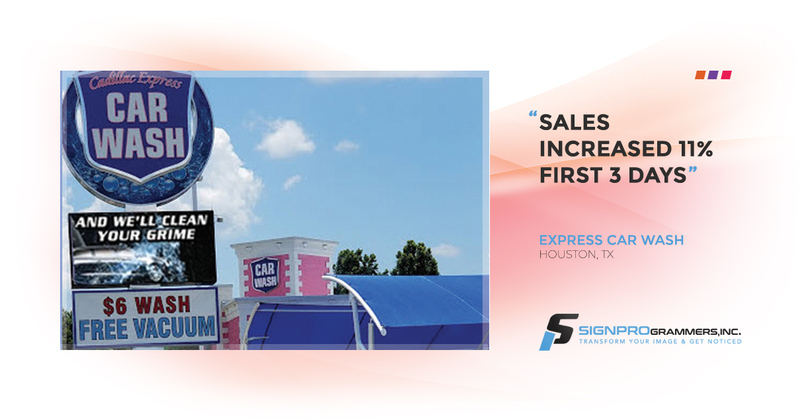 When it comes to the electronic sign business, SIGNPROgrammers, Inc. offers customers a powerful resource and a recipe for success. 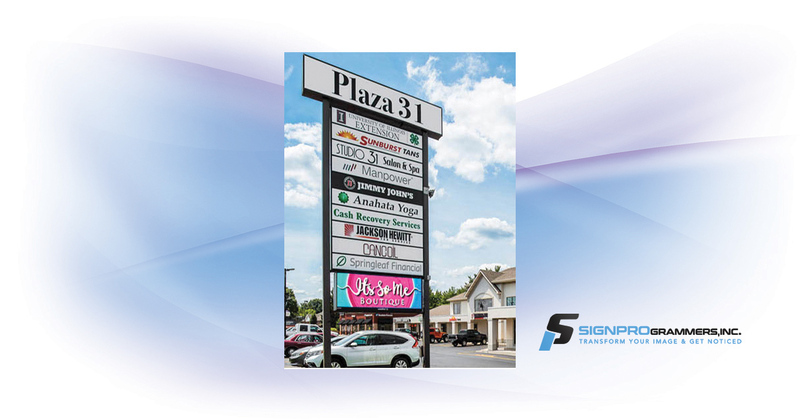 Since 1999 Sign Programmers, Inc. has been creating sign content. 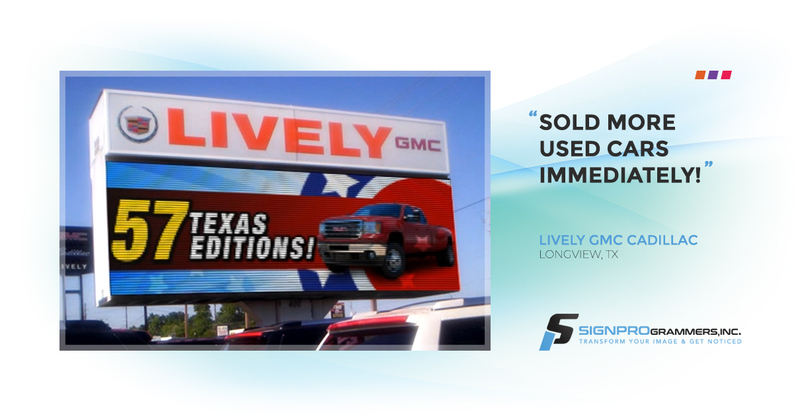 Digital sign video ads along with sign programming using digital sign software has been our core strength. Realizing creating sign content messages and putting videos on an LED sign renders differently on an LED sign vs. what you see on your computer monitor. Stock graphics from other similar sites don’t bring in customers nor have the great support staff that Signprogrammers is proud to offer. SIGN PROgrammers Inc. has earned it’s reputation as a leader in the industry. 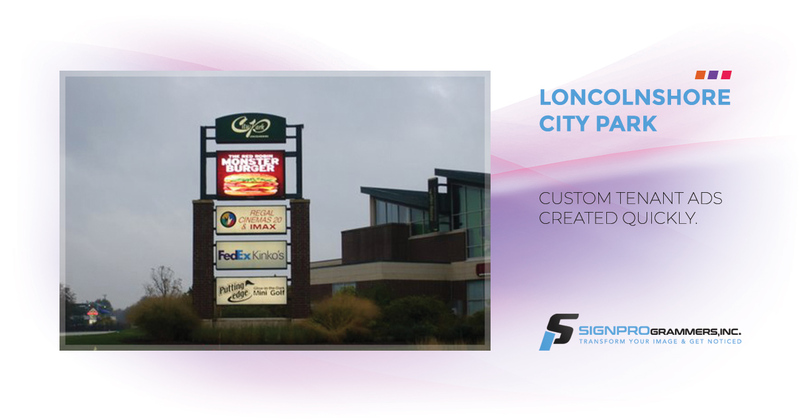 Creating digital sign content since the beginning of led signs, we know how to effectively program any sign. We go a step further, offering training on sign software, tech support and troubleshooting any sign software. 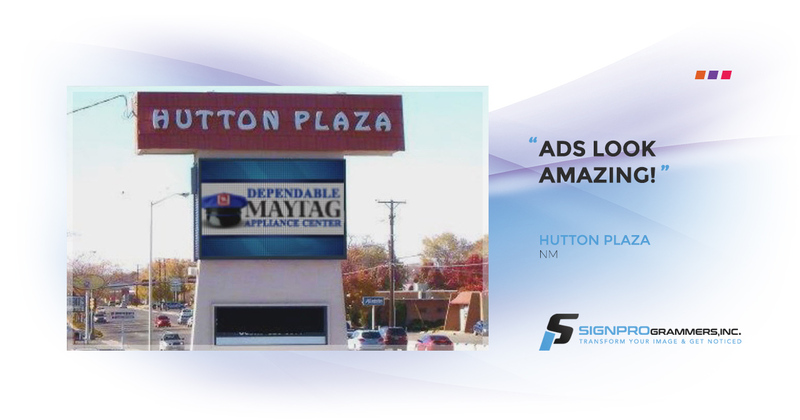 We are proud to be the pioneers of exceptional ads that work for effective video marketing content to get the best ROI on any digital sign! General Inquiries – Please use the form on the contact Us page for a Sign Review or Consultation. Questions or Comments or Quote?